It's no secret that homeownership comes with many undeniable perks. However, the "American Dream" also comes with its fair share of unexpected problems (and costs) - many of which you can't see. And if there's one thing most homeowners can mutually agree on, it's that out of sight should not mean out of mind when it comes to property maintenance. 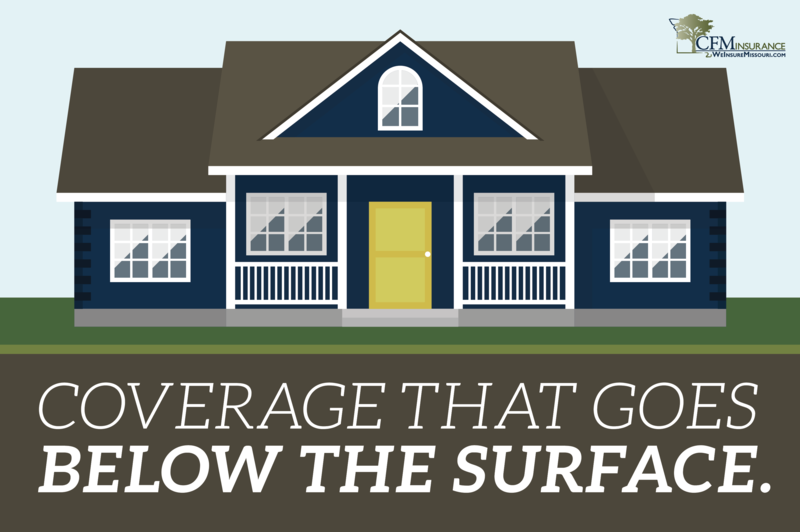 After all, some of the costliest potential home repairs lie hidden below the surface. We're talking about your home's service lines. 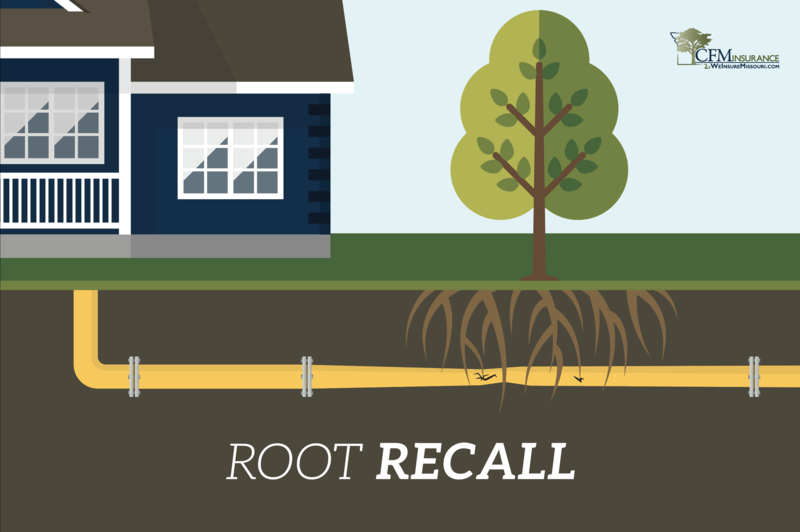 Many homeowners are surprised to learn that the repair or replacement of service lines on their property is actually their responsibility, not the service provider's or the City's. Most of the time, service line failures happen unexpectedly and cost around $6,000 on average to repair - ouch! Luckily, you can avoid the financial burden of paying for surprise service line repairs out of pocket by adding Service Line Coverage to your CFM homeowners insurance policy. 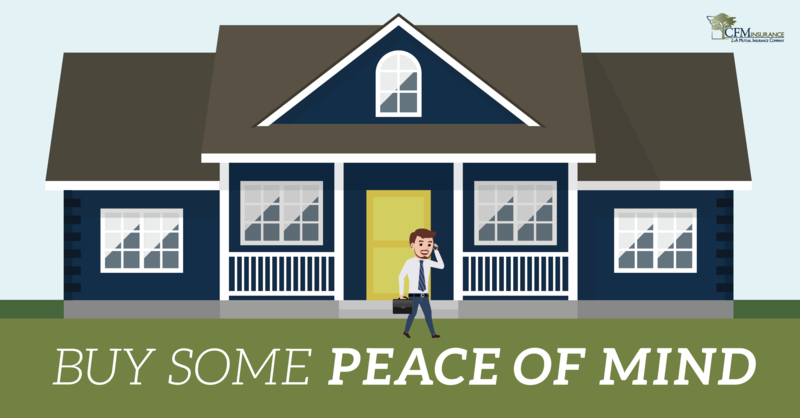 Let's dig right in to why you should have this beneficial coverage for your property and how $25 can buy you some major peace of mind. 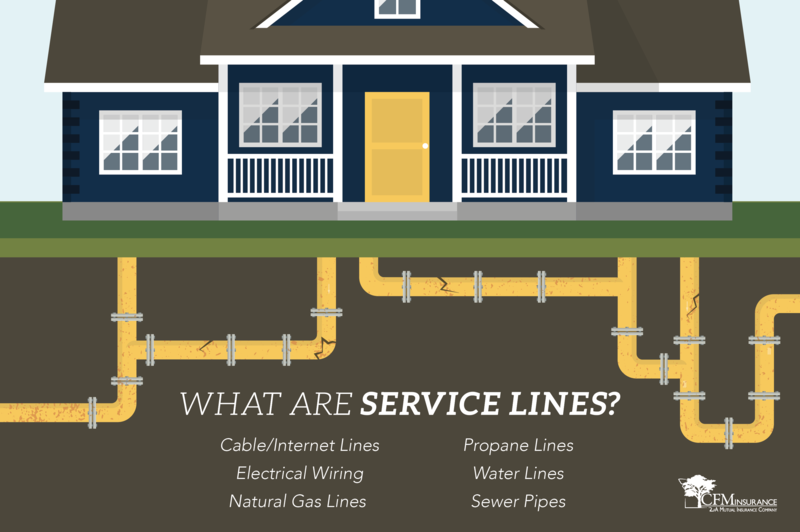 Service lines are a series of underground piping or wiring that connects your home to a public utility service provider or to a private system. 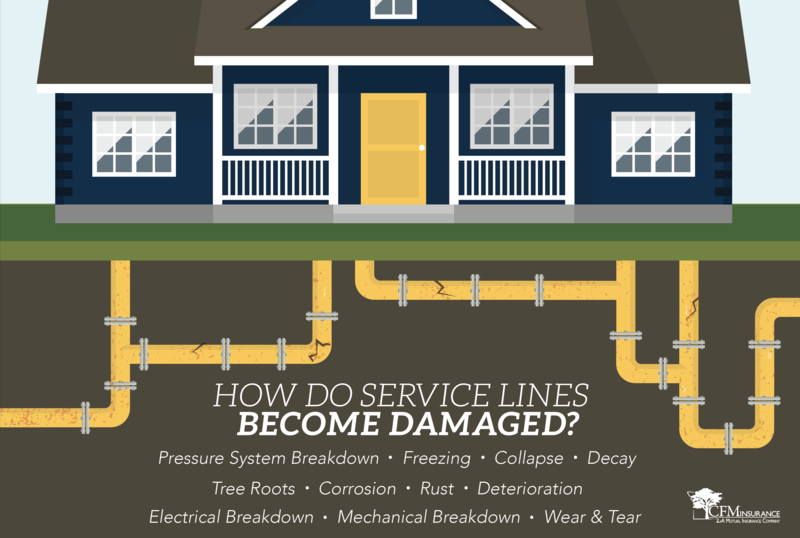 Service lines can become physically damaged by a number of natural causes. Costs required to repair or replace the damaged covered service line as a result of a service line failure. Outdoor property that is damaged as a result of a service line failure or damaged during the excavation of a covered service line following a service line failure. Extra cost to make temporary repairs, expedite permanent repairs or permanent replacements to a service line that is damaged as a result of a service line failure. Additional living expense (ALE) accrued from being temporarily displaced from your residence as a result of a covered service line failure. * The main thing not covered by this product is blockage, as this occurrence is not considered direct physical damage to a line or pipe. Do I have service line coverage? As mentioned earlier, service line coverage is not included in a standard CFM homeowners policy, but can be added as an endorsement. In order to have access to this beneficial protection, you must request that this coverage be added to your policy. The best part about this product is that it's only $25 a year in premium for CFM policyholders. That's right - $25 a year now to cover a potential $6,000 claim down the road. 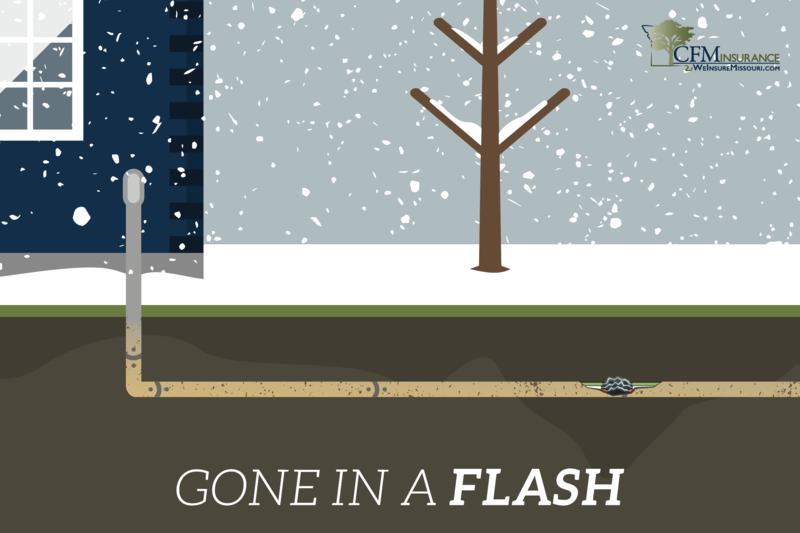 A tree root grew through a sewer pipe located on your home's premises causing it to leak. The sewer line was 200’ long and required a backhoe to dig up the damaged piping and replace it. An underground power line providing electrical service to your home significantly deteriorated over time and resulted in arcing. The underground power line had to be excavated and replaced due to extensive damage discovered during the repair work. While nothing can ever fully prepare you for the maintenance costs associated with homeownership, the confidence you'll feel from knowing you have a solid insurance policy backing you up in the event of a potentially pricey disaster is extremely comforting. For more details on how to add this beneficial coverage to your policy, contact a trusted CFM agent today. *All product information in this blog is provided by and belongs to Mutual Boiler Re. The material in this blog is intended for informational purposes only and does not provide any coverage. For more information about Service Line Coverage and Equipment Breakdown Coverage, visit our interactive microsite.